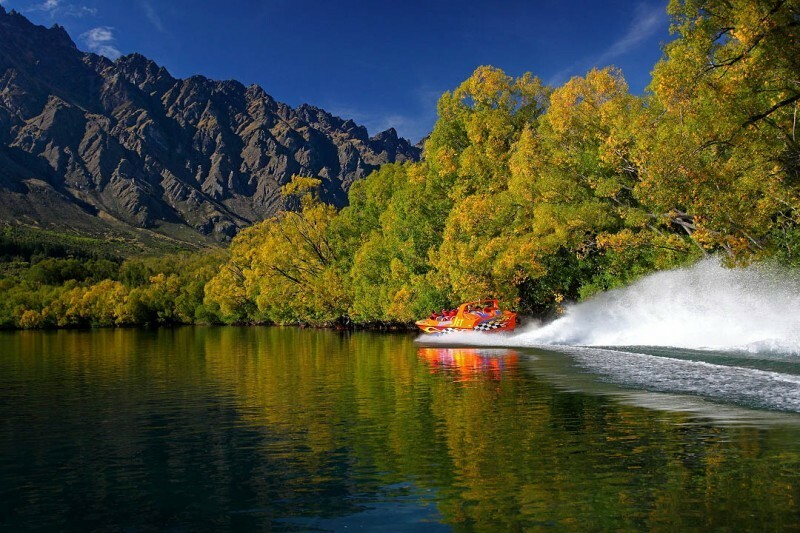 7 Days, Summer: 8am till 8pm, Winter: 9am till 5pm. 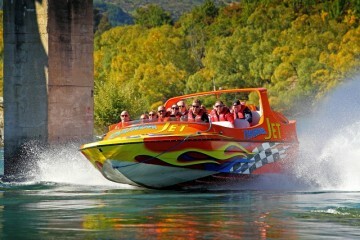 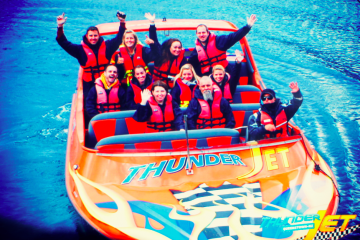 Thunder Jet Boat Queenstown is the ultimate jet boating experience. Be flung down tight, meandering rivers at ridiculously fast speeds over only inches of water, with sheer cliff faces staring down at you having the time of your life!